We install and tailor to any application. No matter what you need for your home or business, we can get it done. 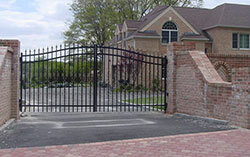 We install tailored fences, railings, driveway gates and walkway gates, all for both residential and commercial clients. 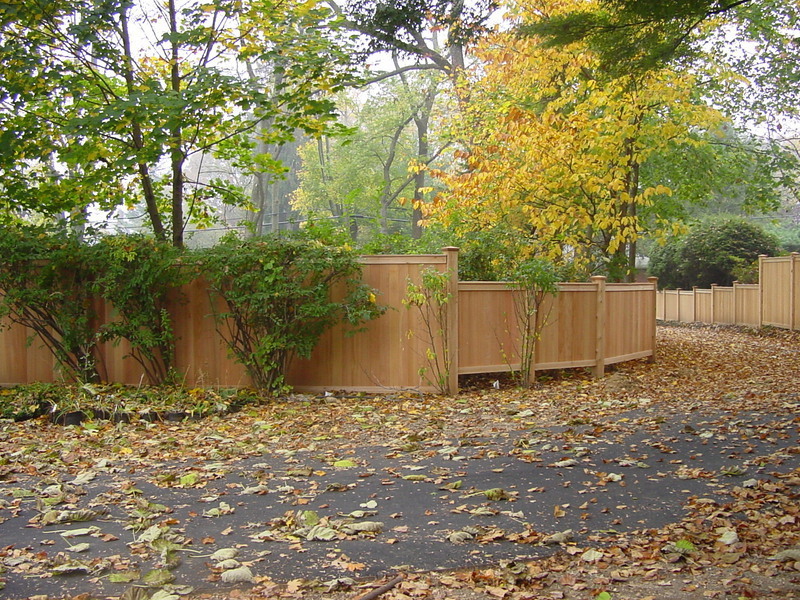 We work with landscapers, architects, landscape designers, horticulturalists, and property managers in addition to home and business owners to provide the highest quality custom fencing services on Long Island. Sometimes a cookie cutter solution isn't an option. If you have a unique vision or an unusual landscape a custom project may be the right solution. 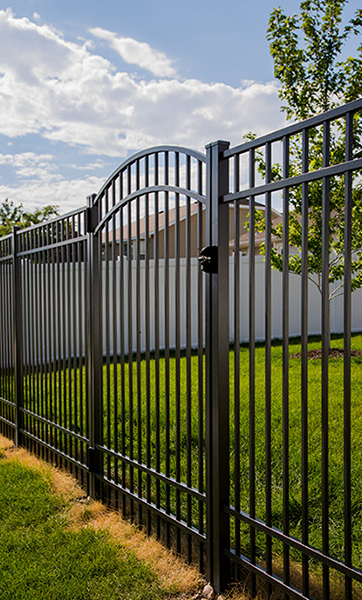 You can have fences built to order and customize everything from design and layout to gates and cutouts. When Rose Fence installs your fence, it's done the right way the first time. 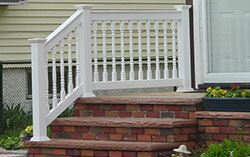 We use the durable materials and our technicians build fences that last. This is why our fences are so low maintenance. 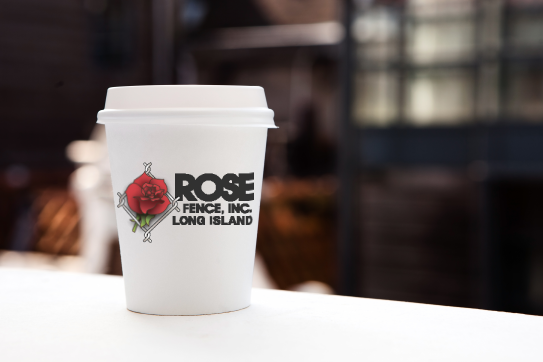 If you eventually need a repair or an upgrade, Rose Fence can help! 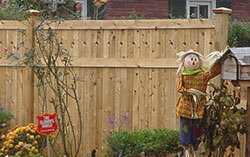 Relying on Rose Fence for fence projects brings many benefits. We have strong industry ties with big names like ActiveYards, so we can pass along discounts and hard-to-get options to clients. 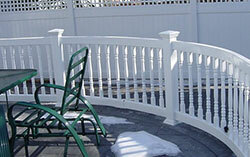 Your custom fences will be beautifully designed and flawlessly installed. 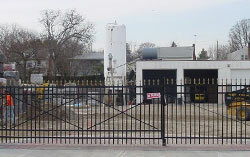 We're able to create unique fence designs for our customers and also install innovative automated gates. 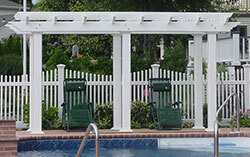 We provide several types of outdoor furnishings, but our most popular custom projects are fences. 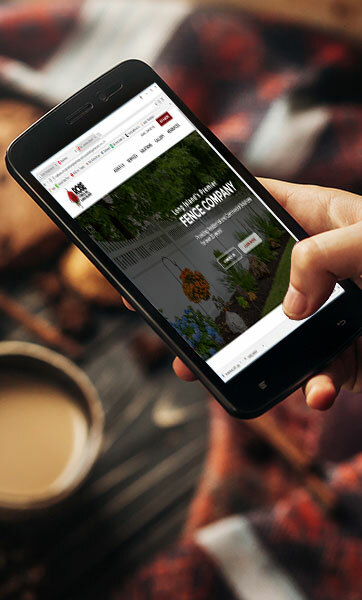 No matter what you're planning for your home or business, we'll customize the design and the installation process to suit your property, budget, and schedule. 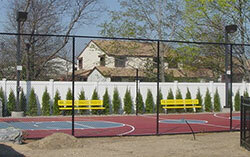 As a full service, professional fencing contractor, Rose Fence offers solutions for your home or business. 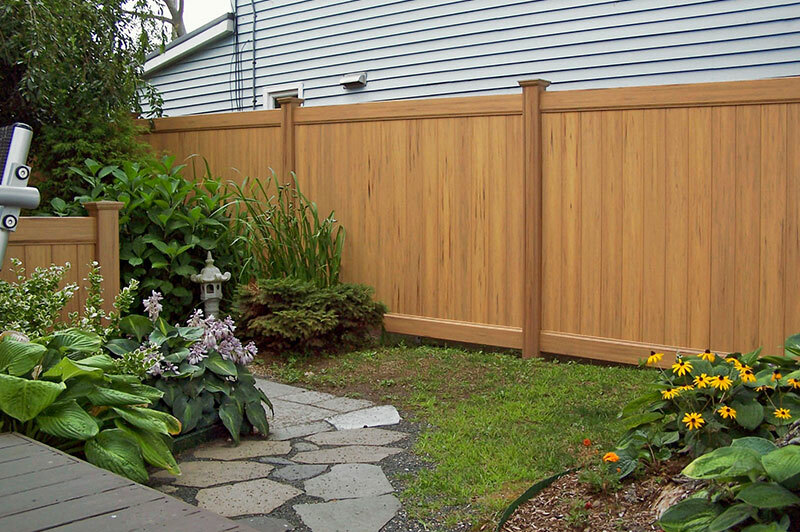 Whether you need a new fence installed or a simple repair, we are equipped to serve you. 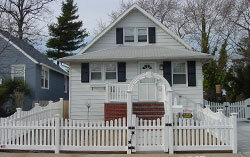 Rose Fence provides security, privacy, and increased property value. 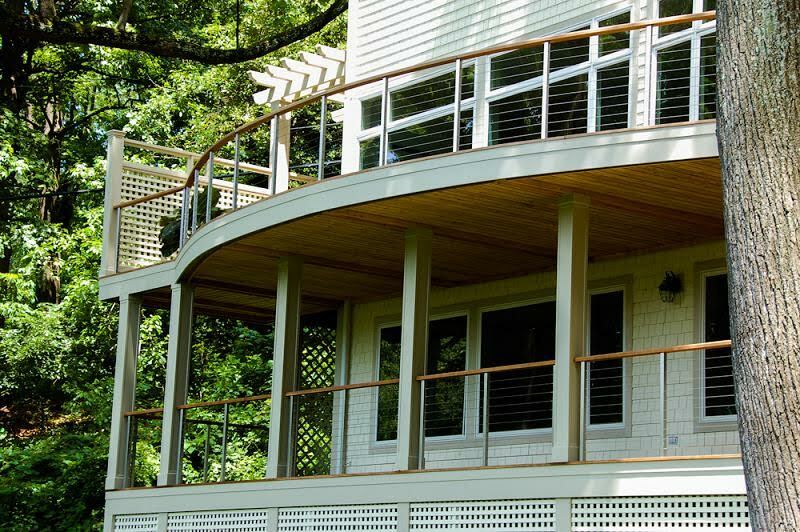 We use the most durable fencing materials such as vinyl, aluminum, stainless steel and cedar. These materials resist weather and sun damage for ages. 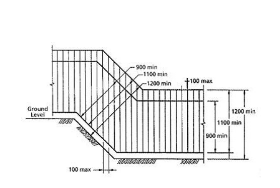 Our design process is tailored to fit your property line and compliment your exterior with a secure, attractive fence.